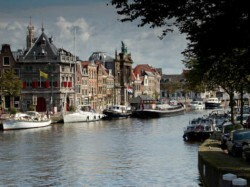 The Netherlands, also known as Holland, is a cyclist's dream. There are endless kilometers of paved bicycle paths and on the flat terrain cycling is enjoyable, relaxing and very safe for both experienced and non-experienced cyclists of all ages. This makes it the perfect mode of transportation to visit the many highlights our country has to offer. 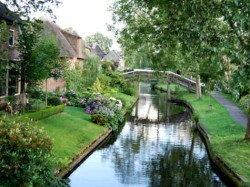 When you choose for a cycling holiday in Holland you can visit both beautiful, bustling towns as Amsterdam and the calm and relaxing countryside . 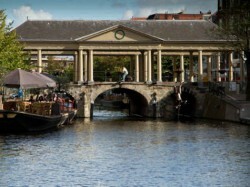 See the Dutch Masters in one of the many world-class museums, cycle by the calming waterways to the most beautiful mills, sleep in historical cities, take a look in the national parks or smell the fields of tulips in the spring. 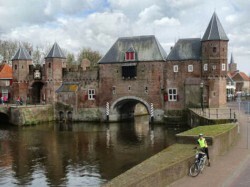 At Tulip Cycling we specialize in creating individual bike tours in the Netherlands. Our unique concept can be enjoyed in two ways. 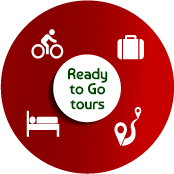 You can either choose to get a high level of input into planning your own cycling holiday or go for one of our well balanced Ready to Go tours. The self-guided Ready to Go tours strike a perfect balance between town and country. 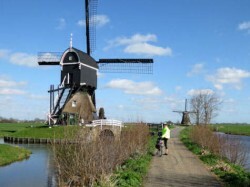 We have chosen the most scenic bicycle routes the Netherlands has to offer. 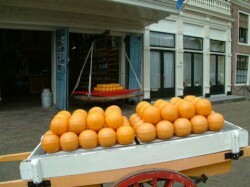 Each of the tours provide a taste of the Dutch history and culture while you visit beautiful cities and the lovely countryside. To select the tour of your choice you can use the Tour finder. 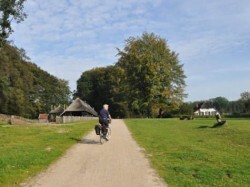 If you would like to create your own unique tour to meet all your wishes, we as experts will work with you to create your very own tailor-made bike tour. Make your dream tour with help from our design! 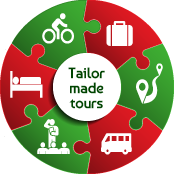 Use the Tailor-made tours button to receive our initial proposal. We will then work on it together until it is perfect. We will base the proposal on your selected preferences. You can choose the support level, the tour duration, the start and finish dates and places and you can select one of our distinctive bike tour themes. 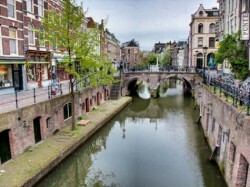 There are even options to explore some of the finest Belgium cities like Bruges, Ghent, Antwerp or Brussels by bike from Holland. 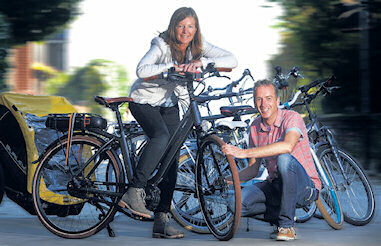 All Tulip Cycling bicycle holidays start with a personal orientation. We go through the route book and do a bike fitting. Our cycling gear is always of the highest quality and the route support is thoughtfully put together to suit all your needs. Tulip Cycling will also introduce you to the best characterful accommodation on route according to your preferences and budget. We'll help you put together the perfect cycling trip. We're the experts, we're Dutch and it's in our DNA! "Happiness is not in arriving at your destination, but in your way of travelling there"